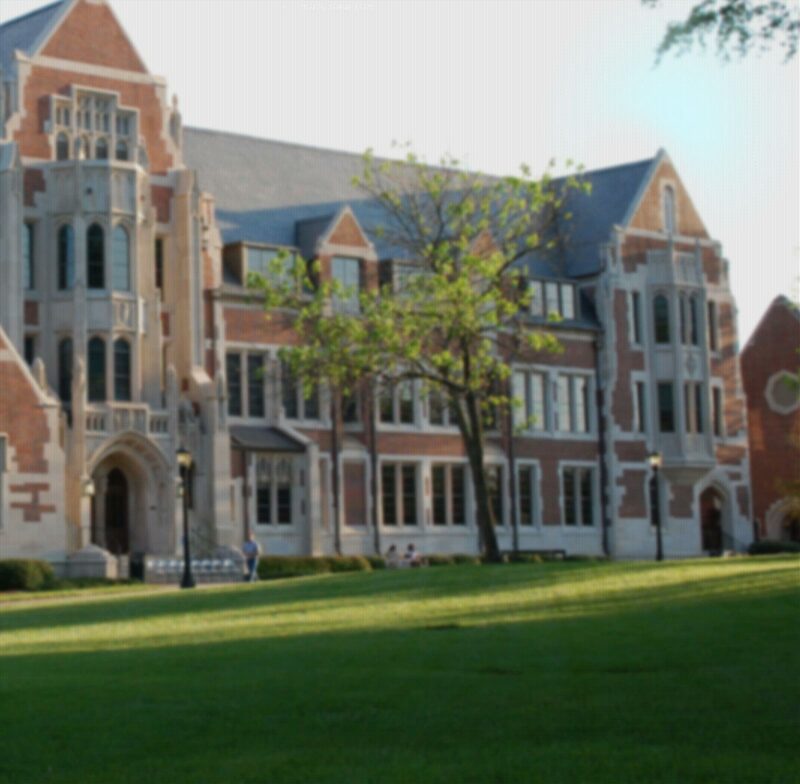 We are so excited you have chosen Agnes Scott! As students who live off campus, you will face challenges not experienced by your peers. While we can’t prevent Atlanta traffic, we can make your life a little easier by providing you with a lounge specifically for you in the Alston Campus Center. New Student Orientation 2019: Commuter Student Schedule Coming Soon!